The Meldi were a Celtic tribe inhabiting the area around modern Meaux. The name seems to have meant the 'Honey people'. 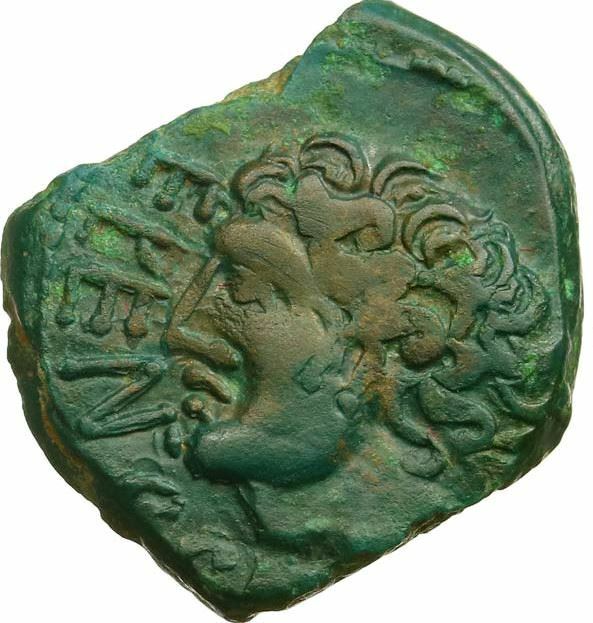 The meldi struck bronze coins.